470 000 households in Finland receiving housing benefits, 117 00 live in Helsinki area alone……. – The Tundra Tabloids……. 470 000 households in Finland receiving housing benefits, 117 00 live in Helsinki area alone……. My assumption/educated guess is that their numbers are significant. The Finnish state doles out taxpayer money to students for living expenses, and while I may object from a philosophical conservative/libertarian perspective, at least the money in large part is going to an applicant that filled out the forms for a certain subsidy in a factual, honest way. In the end however, free government cheese comes at too great of a cost, with the law of economics exacting its toll on everyone, regardless of the guilty parties and good intentions. 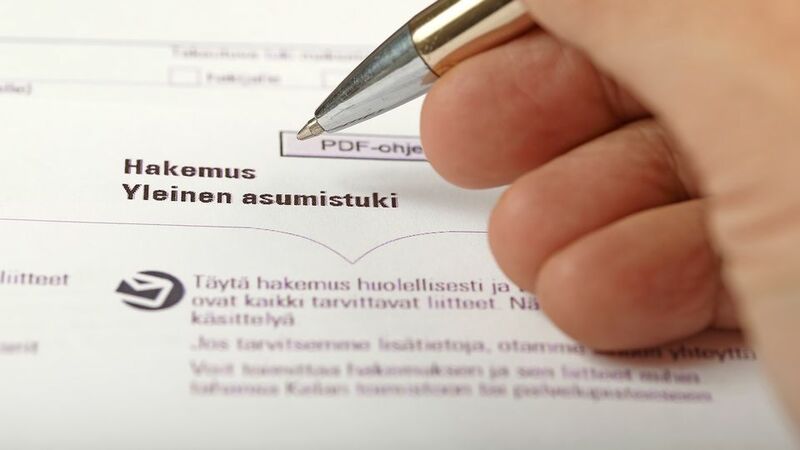 About a quarter of all households that receive housing allowance are based in Helsinki and the surrounding cities, and two-thirds are one-person households. Statistics relased by Finland’s Social Insurance Institution (Kela) on Friday show that last year 470,000 households in Finland received housing allowances and of them 25 percent were located in Helsinki, Espoo, Vantaa and Kauniainen. Most people who claimed general housing allowance were under 35 years of age and lived alone. The number of one-person households among the recipients grew to 66 percent last year from 60 percent in 2013-2016. According to Kela, the increase in these demographic groups can be explained by new rules that transferred students to the general housing allowance scheme in 2017. The figures show that about half of housing allowance recipients reside in other large Finnish cities and communities neighbouring them, and on average, households claimed the benefit for 15 months. A large portion of people who claim housing allowances live on basic social support, such as labour market subsidies, says senior researcher Signe Jauhiainen from Kela. ”Housing allowance plays a significant role in providing income to households, particularly single parents,” she said. 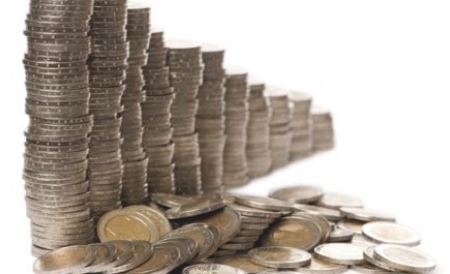 Last year, Kela paid out approximately 2 billion euros in housing allowances. Previous Post Previous Post Finland: Politicians balk at EU asylum seeker redistribution plan, interior minister Mykkänen (Kok) says “closing borders in unthinkable”……. Next Post Next Post Israel conducts massive military exercises due to Islamonazi sabber rattling on its borders……..